Even though it is unclear what 2019 will bring to Latin America in the current convoluted political landscape, the resilience of organized citizenry offers a glimpse of hope to the future of democracy in the region. This month, we have addressed some of these concerns and prospects at King's College London. Opening the University's Brazil Week, LATINNO's project coordinator, Thamy Pogrebinschi talked about how challenges to democracy in Brazil derive from a misalignment between representation and participation, and highlighted opportunities opened by democratic innovations. This newsletter will be dedicated to a few of these forms of political experimentation in Latin America, which aim to create more inclusive and equal participation among citizens. 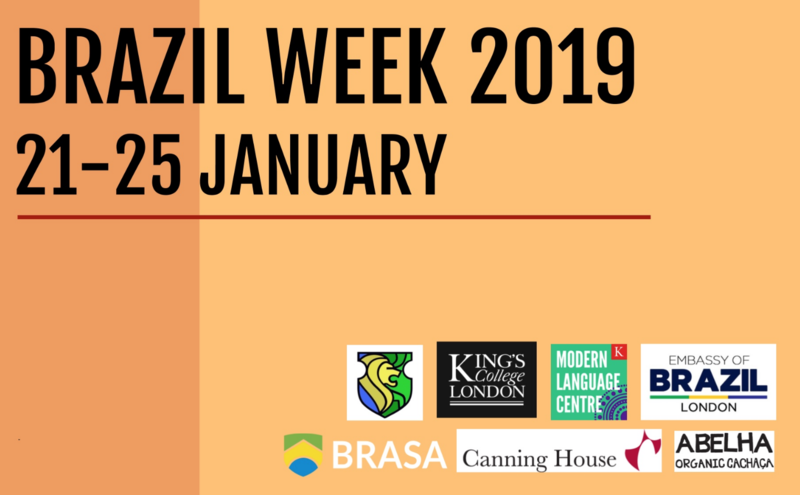 On January 21st, LATINNO's Project Coordinator, Thamy Pogrebinschi, shared some of the project's results regarding democratic innovations in Brazil at King's College London. In the framework of a one-week series of events dedicated to Brazil, Prof. Pogrebinschi discussed the tensions between representation and participation in Brazil. While representation has been unable to generate accountability and responsiveness, she argues, participation has not yet translated into an increase of political equality and truly inclusive policy-making processes. She questioned whether the pluralization of means of participation contributes to solving some of the deficits of representation and whether digital means of participation allow for a renewal of electoral and contestatory dimensions of democracy in the country. The Povos da Mata Network is the first participatory initiative that establishes a dialogue between family businesses of agricultural production, farmers benefited by agrarian reform, and indigenous and quilombola communities in the state of Bahia. Its aim is to agree on actions and on the certification of agricultural products. The Ministry of Agriculture (MAPA) authorized the issuance of organic certificates through a participatory process in 2016, through the Participative Guarantee System (GSP). It counts with the participation of 4,200 people who are in charge of agro-ecological management in 14 municipalities of Bahia. 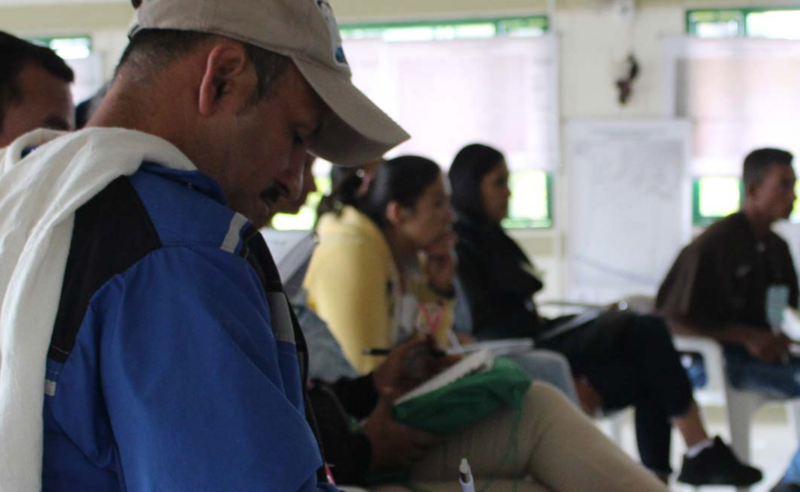 In addition to certification, the network promotes training and training through an electronic portal for the sale and distribution of agricultural products. The Seedbeds of Land and Territory are a strategy implemented by the National Agency for Land, in the framework of the public policy for the social organization of rural property. This innovation was created with the purpose of carrying out local participatory processes with Afro-descendant, indigenous and peasant communities who have been victims of the armed conflict and need to secure land rights. By 2018, 28 seedbeds had been put in place throughout the country, each with up to 100 leaders who represent the different populations present in the territory of the municipality. These processes of dialogue aim to influence municipal plans on social order and rural property. Moreover, they are a space to create tools to demand and increase compliance with public policies. This innovation is the first step to secure land rights of vulnerable communities in rural areas. The “Public Forums for National Peace and Reconciliation” are dialogues implemented by the recently elected President of Mexico, Andrés Manuel López Obrador, before formally taking office. The initiative's aim is to facilitate citizens, in particular, those belonging to minority and historically marginalized groups, to share their views and ideas regarding different topics such as insecurity and organized-crime. This innovation aimed to organize 18 regional forums, however, only 13 were implemented. Through these forums, citizens' opinions were collected through different means, including dialogue tables, consultations and electronic forms of participation. As a result of these dialogues, a document with the most important deliberations was issued, aiming to include the concerns of the population in the new federal administration's agenda.